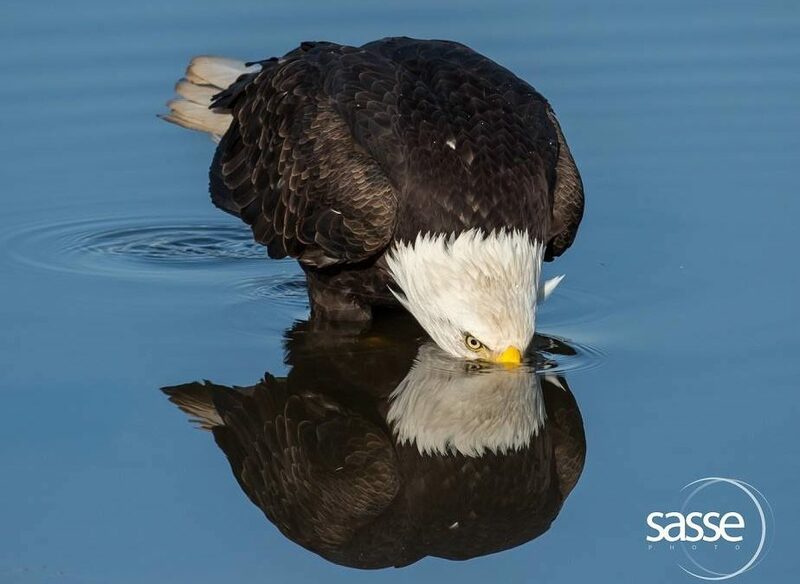 Learn about local Bald Eagles while viewing them in their natural habitat. Representatives from the Hancock Wildlife Foundation will present examples of the Foundation’s work in support of local bald eagles. This station will include a full screen display from Hancock Foundation’s eagle cams located in various wildlife positions in Delta and Surrey, providing rare real-time views of nesting eagles. The Foundation’s current research on tracking tagged eagles will be displayed illustrating the migration paths and present positions of eagles as they move through their annual cycle around the Pacific Northwest region. Volunteers will also be happy to answer any and all questions about these extraordinary birds of prey. For further information, check this link on Facebook. Thanks, hope to see many of you there!